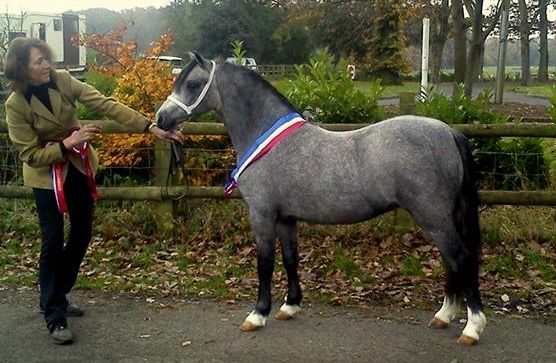 Lynuck Glamour Girl - 1st, Sec.A reserve champion and reserve foal Supreme champion. 1st section A champion and supreme of show!! Wynswood Evensong sec B Reserve Champion foal. 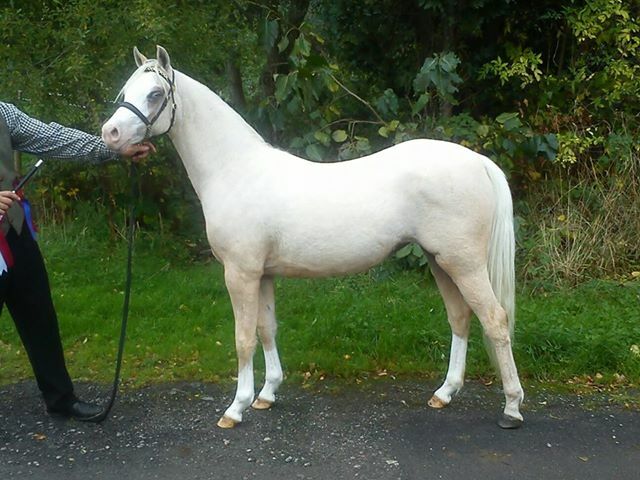 Thistledown Skyfall, 1st, champion sec A foal, Reserve Supreme foal. Rhydyfelin Simwnt, 1st, youngstock Sec. A champion, supreme youngstock and overall supreme champion. Melau Maisy, 1st, youngstock Sec. B champion, Reserve supreme youngstock champion, and reserve supreme overall.